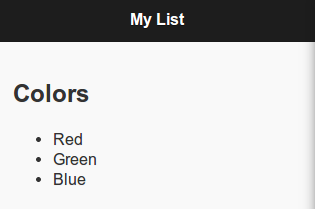 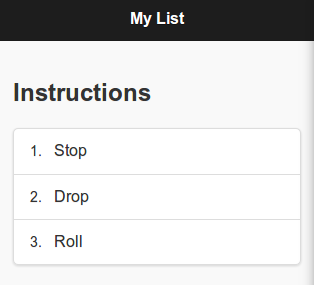 Using the [jQuery Mobile Listview widget] (https://api.jquerymobile.com/listview/), we can create lists within our app. 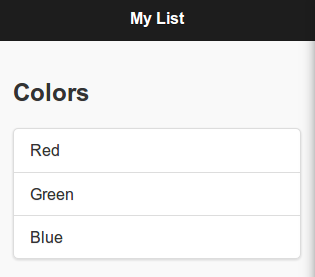 These examples show how to display a static list of items in your app. 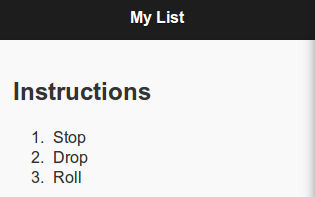 Notice how we can use a string or a widget for the content property, this gives us great flexibility on what goes inside a list item.